With over 900 million users on Facebook alone and over 500 million users on Twitter, why wouldn’t you be using it? Especially if you have a business (online or offline), social media sites provide an instant crowd of targeted prospects. 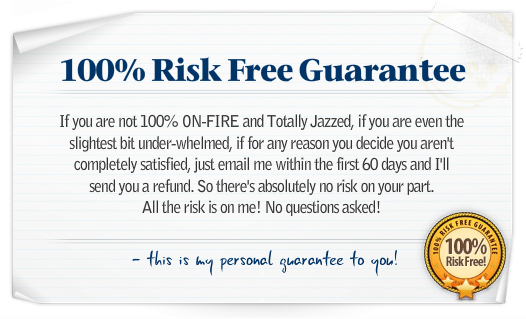 If you really want to harness the power of social media, then I have something you’ll love. 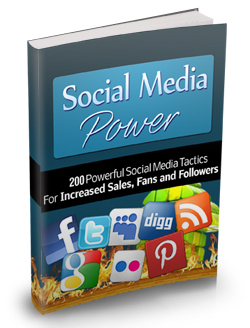 I’ve written a guide with 200 powerful social media tactics you can implement right now to start taking advantage of social media sites. Even if you’re already using social media sites, these tactics will surely grow your social media profiles even more! 200 tactics you can use right now. From Facebook to YouTube, it’s all covered in this guide! How to use Facebook to attract new customers and repeat fans and followers. You’ll discover things you should do and things you should avoid. How you can use Twitter to build your credibility even further. You’ll become a Twitter expert after going through these tactics. How to deal with multiple social media accounts so you can view and manage everything in one place. I’ll show you which tool to use. How to gain valuable feedback from your followers. This is one of the most powerful benefits of using social media. This guide is a great reference for anyone who wants to accelerate and grow their business. Even if you pick out one of two tactics from this guide, you’ll get results. Look, you could spend countless hours trying to learn all this yourself or you could simply download this guide today and save yourself all the time and hassle. That’s a steal of a deal, considering you’ll get instant access to this valuable package. So go ahead. You have nothing to lose. Grab your copy today! P.S. Businesses are growing so much more by using social media. It’s about time you should too. 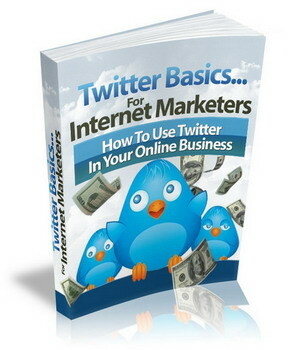 Get this guide and discover how. Click the Add To Cart button to claim your copy, today!